Founded by Pro Football Hall of Famer and 1985 Super Bowl MVP Richard Dent, RLD Resources provides comprehensive energy and technology solutions to businesses and organizations of all sizes. RLD supplies electric to over 1 million residential and small business accounts with the City of Chicago. Richard knows the competition and his team of experts is prepared to solve complex energy issues with technical and real-world experience. 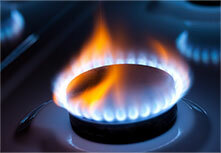 We believe that the knowledge of our team of gas specialists can be translated into value for our clients. 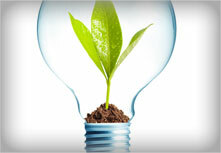 RLD can help clients optimize their electricity purchase while maximizing client savings. 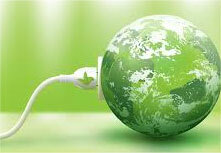 RLD continues to come up with new initiatives to move towards renewable energy and sustainability. 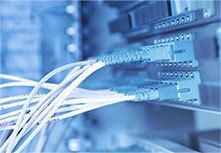 RLD Resources is a marketing and service provider in the telecommunications industry. One way we stand out from the competition is that we are a recognized Minority Owned Business with the City of Chicago and State of Illinois. The Make a Dent Foundation is a 501(c)3 nonprofit organization that exists to inspire dreams and cultivate a love of lifelong learning.